You learnt that food is essential for all living organisms. You also learnt that carbohydrates, proteins, fats, vitamins and minerals are components of food. These components of food are necessary for our body and are called nutrients. All living organisms require food. Plants can make their food themselves but animals including humans cannot. They get it from plants or animals that eat plants. Thus, humans and animals are directly or indirectly dependent on plants. Plants are the only organisms that can prepare food for themselves by using water, carbon dioxide and minerals. The raw materials are present in their surroundings. The nutrients enable living organisms to build their bodies, to grow, to repair damaged parts of their bodies and provide the energy to carry out life processes. 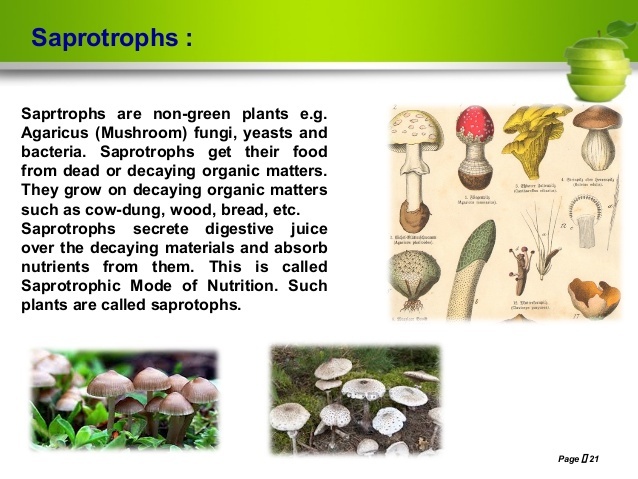 The mode of nutrition in which organisms make food themselves from simple substances is called autotrophic (auto = self; trophos = nourishment) nutrition. 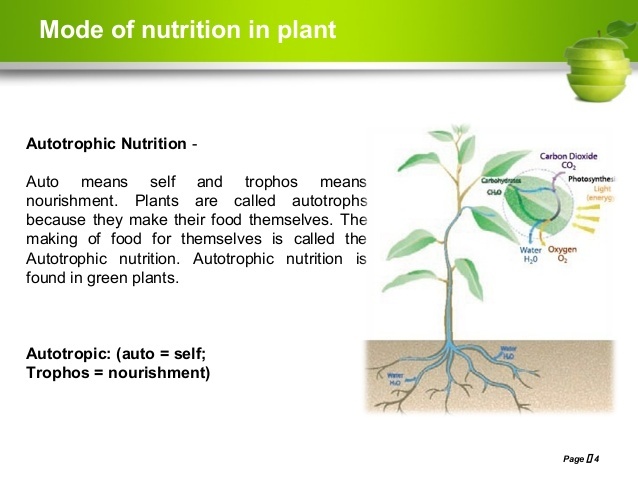 Therefore, plants are called autotrophs. Animals and most other organisms take in ready made food prepared by the plants. 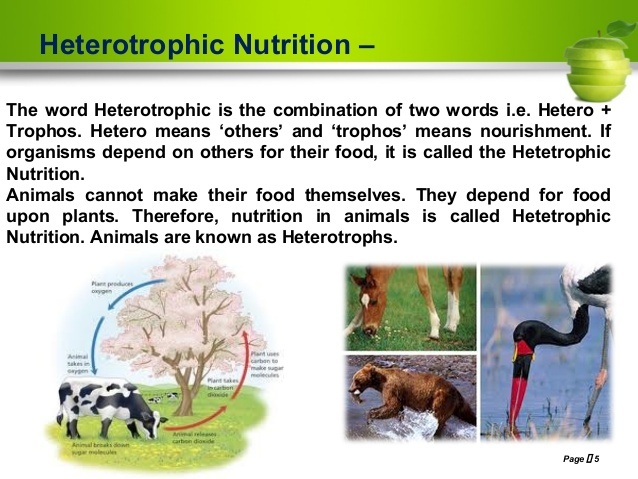 They are called heterotrophs (heteros = other). Leaves are the food factories of plants. The synthesis of food in plants occurs in leaves. Therefore, all the raw materials must reach there. Water and minerals present in the soil are absorbed by the roots and transported to the leaves. You have seen that buildings are made of bricks. Similarly, the bodies of living organisms are made of tiny units called cells. Cells can be seen only under the microscope. Some organisms are made of only one cell. The cell is enclosed by a thin outer boundary, called the cell membrane. Water and minerals are transported to the leaves by the vessels which run like pipes throughout the root, the stem, the branches and the leaves. 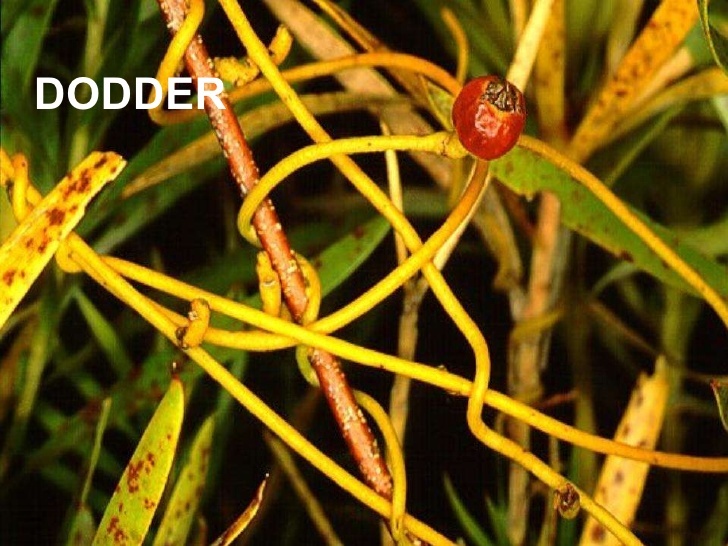 They form a continuous path or passage for the nutrients to reach the leaf. It helps leaves to capture the energy of the sunlight. This energy is used to synthesise (prepare) food from carbon dioxide and water. 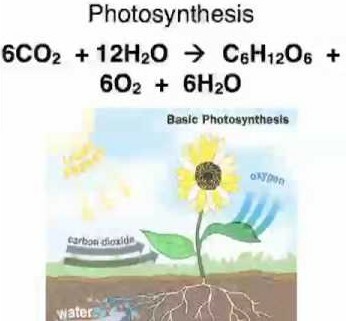 Since the synthesis of food occurs in the presence of sunlight, it is called photosynthesis (Photo: light; synthesis to combine). It is a unique process on the earth. 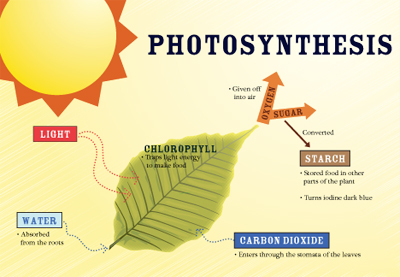 The solar energy is captured by the leaves and stored in the plant in the form of food. In the absence of photosynthesis there would not be any food. The survival of almost all living organisms directly or indirectly depends upon the food made by the plants. Besides, oxygen which is essential for the survival. 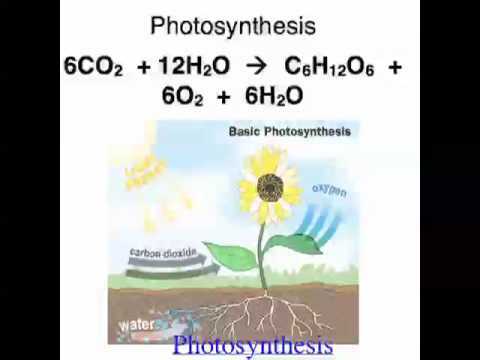 Besides leaves, photosynthesis also takes place in other green parts of the plant in green stems and green branches. The desert plants have scale- or spine-like leaves to reduce loss of water by transpiration. These plants have green stems which carry out photosynthesis. You often see slimy, green patches in ponds or in other stagnant water bodies. These are used to synthesise other components of food such as proteins and fats. Recall that nitrogen is present in abundance in gaseous form in the air. 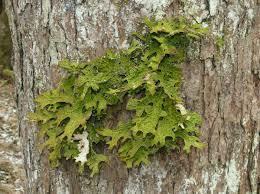 However, plants cannot absorb nitrogen in this form. Also, you might have seen farmers adding fertilisers rich in nitrogen to the soil. In this way the plants fulfil their requirements of nitrogen along with the other constituents. There are some plants which do not have chlorophyll. They cannot synthesise their food. Like humans and animals such plants depend on the food produced by other plants. They use the heterotrophic mode of nutrition. This is a plant called Cuscuta (Amarbel). You learnt that plants absorb mineral nutrients from the soil. So, their amounts in the soil keep on declining. Fertilisers and manures contain plant nutrients such as nitrogen, potassium, phosphorous, etc. These nutrients need to be added from time to time to enrich the soil. We can grow plants and keep them healthy if we can fulfil the nutrient requirement of plants. You learnt that though nitrogen gas is available in plenty in the air, plants cannot use it in the manner they can use carbon dioxide. They need nitrogen in a soluble form. 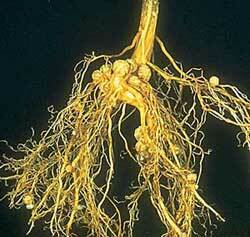 The bacterium called Rhizobium can take atmospheric nitrogen and convert it into a soluble form. But Rhizobium cannot make its own food. So it lives in the roots of gram, peas, moong, beans and other legumes and provides them with nitrogen. Most of the pulses (dals) are obtained from leguminous plants. In return, the plants provide food and shelter to the bacteria. The fungal spores are generally present in the air. When they land on wet and warm things they germinate and grow. Certain fungi live in the roots of trees. This association is very important for the tree. 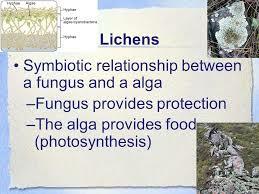 In organisms called lichens, a chlorophyll-containing partner, which is an alga, and a fungus live together. This association is of great significance for the farmers. They do not need to add nitrogen fertiliser to the soil in which leguminous plants are grown. 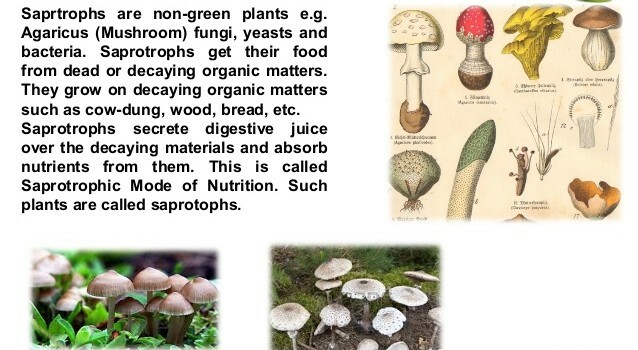 Only a few plants adopt other modes of nutrition like parasitic and saprotrophic. They derive nutrition from other organisms. 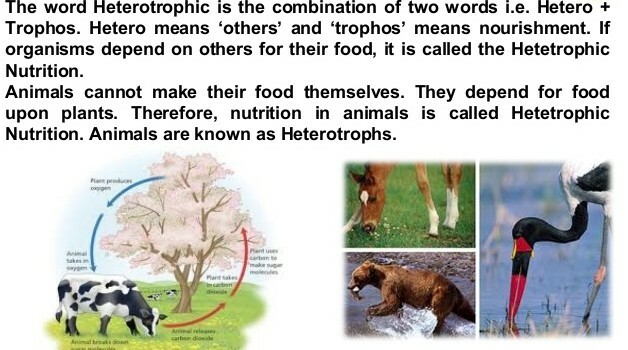 All animals are categorised as heterotrophs since they depend on plants and other animals for food. 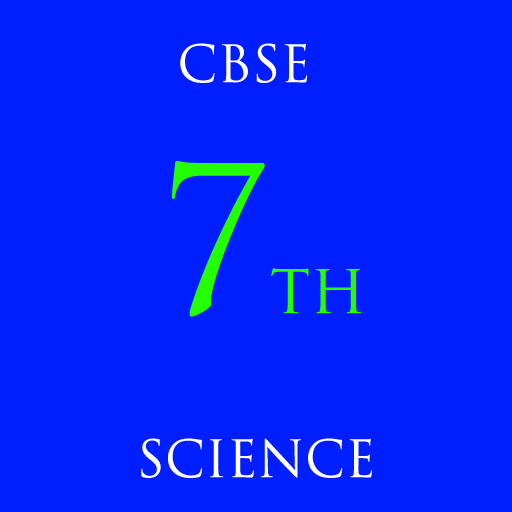 You will also get comprehensive question bank which will not only help the student prepare for the exams, but also secure better grades and marks in their exams.